No refund shall be made for 20 percent deposit amount, in case of cancellation of trip for any other reason. No refund will be made for accommodations or any other expenses in case of late departure or early return from the mountain beyond the schedule itinerary despite of any reason behind. If Adventure Bound (P) Ltd. cancels your trip due to unforeseen circumstances like war, natural disasters, conflict, unfavorable climate etc., we would be happy to refer you alternative trip of a similar standard. Even if this doesn’t fit your personal interest, all monies paid by you to our company will be refunded. But remember, any other expenses incurred by you as a result of this booking are entirely your responsibility. A tour/trek guide who represents Adventure Bound (P) Ltd. deserves all authority during your tours. If you commit any unlawful act, you are compelled to leave the tour. No refund will be made in such case. We put our every effort to ensure comfortable traveling of yours, but it is must to understand that what you might be accustomed to in the western affluent countries, the Himalayan countries can’t afford such facilities. Weather is another factor that directly impact on your journey. Hence, patience in mind, enthusiasm and proper preparation before head is must to venture into journey. You are always welcome to ask the guide/our staff what is appropriate and what not. You must purchase comprehensive travel insurance package against medical, natural calamity, helicopter evacuation, personal accident, trip cancellation etc. This is strongly suggested to all our esteemed clients. 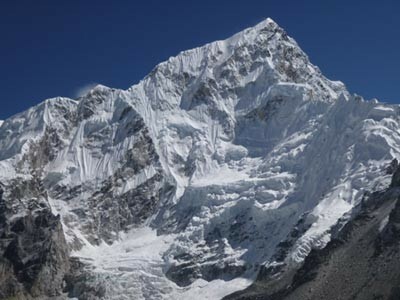 You are highly advised to buy such insurance policy while trekking in Nepal. Your safety and enjoyment is our prime concern. We therefore carry out our responsibility honestly and sincerely to ensure your holiday trouble free as well as you have desired. 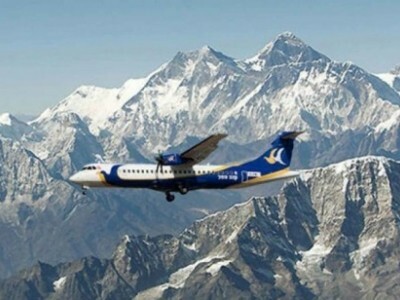 Nevertheless, unless stated otherwise, trip may be change under uncertain and inherent circumstances such as land-slides, road blockage, flood, snow political unrest, cancellation of flight, delay arrival, sickness or accidents etc. Any extra cost incurring there is your personal responsibility and should be borne on the spot. 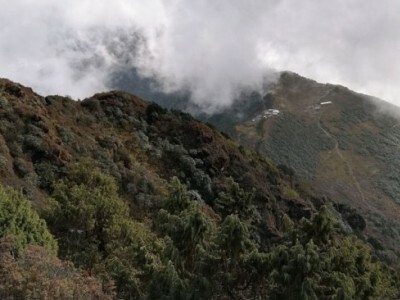 If you need a help choosing a right tour for you or want to take a custom made itinerary for trekking in Nepal then please contact us for further details.